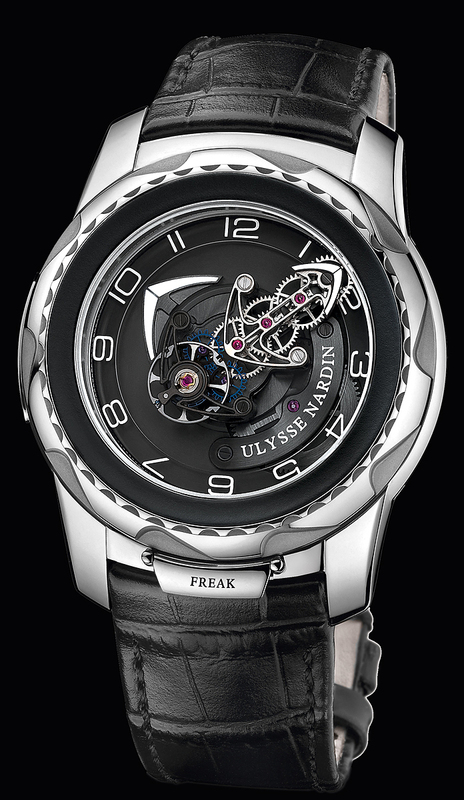 Ulysse Nardin Freak Cruiser Tourbillon White gold. NEW MODEL! Este es el Ulysse Nardin “FREAK CRUISER” Tourbillon en oro blanco. MODELO NUEVO, y LUCE ESPECTACULAR!